For months, Kaiser has refused to bargain in good faith with the Coalition of Kaiser Permanente Unions. 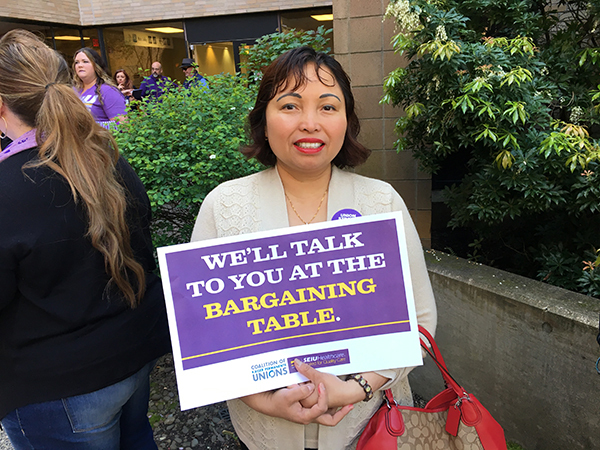 Kaiser is refusing to come to the bargaining table and is trying to get us to sign off on new rules for a partnership that would make it easier for them to outsource our jobs, cut our wages and benefits, and control what we can do and say. Now we’ve fired back. 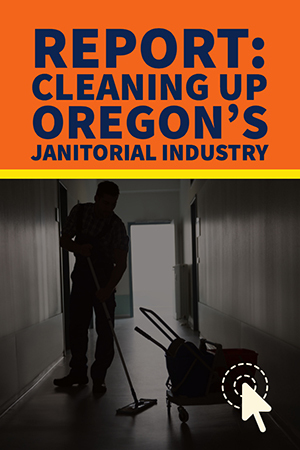 The Coalition has filed Unfair Labor Practice charges against Kaiser for this illegal behavior.